👍The fans of classic bubble shooter games may choose between Collector and Sniper modes. Sniper mode obliges you to consider every single tap. ??? 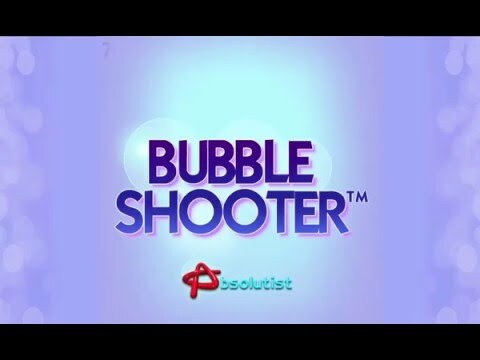 Update Bubble Shooter to get new amazing Boosters!??? ??? Update Bubble Shooter to get new amazing Boosters!???? Additional 10 moves if you lose? Additional third ball in the cannon? Extended scope to give an accurate aiming point? Bomb-ball bursting even more balls? Rainbow-ball that matches colored bubbles on the field? Fire-ball blowing up everything along its wayPlay and have fun! Please find a minute to rate this game! Some improvements and bug fixesPlease review this update - it’s really important to us. Thank you!